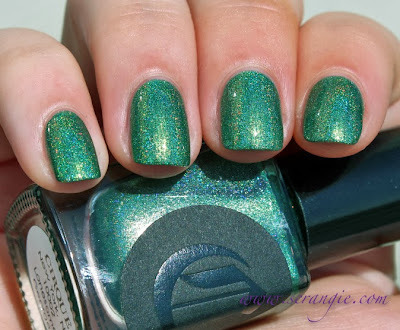 Lonesome George is a beautiful green with subtle scattered holographic effect. 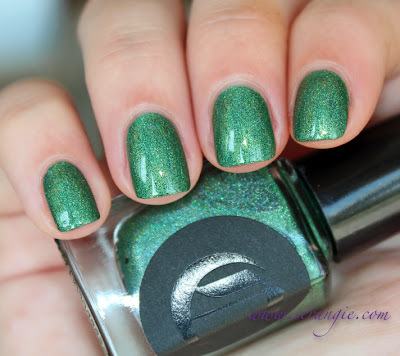 I love green holos (or any holo, really), but what I really love about this polish is the name. Lonesome George was a Pinta Island tortoise, the last of his kind (a Galapagos tortoise sub-species). He lived to be over one hundred years old. I honestly get a little teary-eyed thinking about him, poor old guy. 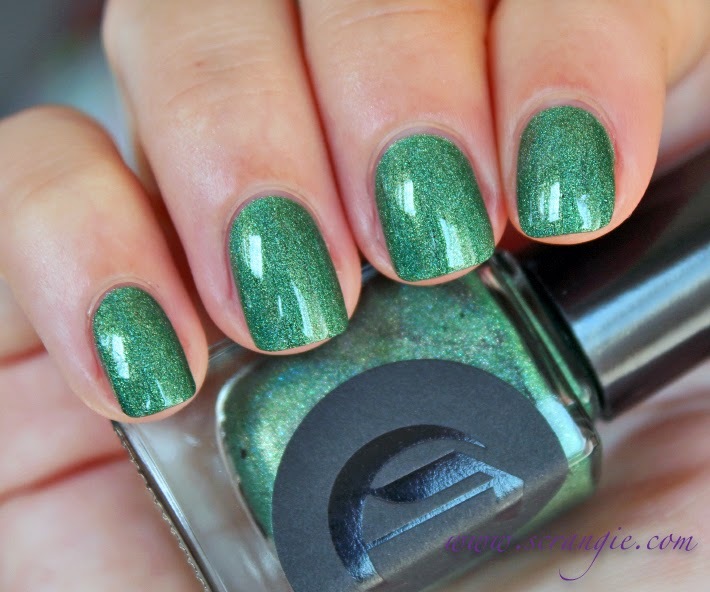 Cirque Colors Lonesome George is available here. Aw, poor George :-( Gorgeous holo green though! Such a gorgeous polish!! Love Cirque! This is so gorgeous, I really need to order this! I don't usually like holo's that much, but that one is super gorgeous!